Mitsubishi Motors North America is offering 0 percent financing or reduced-price leases on several 2009 and 2010 models through the Sam’s Club Auto Buying Program. The program, which runs through Feb. 1, will offer 0 percent for 60 months on the 2009 Eclipse, Eclipse Spyder, Lancer and Outlander and the 2010 Galant and Endeavor. Two of Mitsubishi’s newest models, the 2010 Lancer Sportback and 2010 Outlander crossover, will be offered through a low-lease plan but not the 0 percent financing. For example, Sam’s Club will market the Outlander at $226 a month for 48 months, with $1,999 down. Financing for the program is being handled by Mitsubishi Motors Credit America, Mitsubishi North America’s director of advertising, Francine Harsini, said in a press release issued today by Sam’s Club. The Sam’s Club statement said some customers of its members-only retail stores will not qualify for the Mitsubishi incentives. Sam’s Club, owned by Wal-Mart Stores Inc., has 47 million members and more than 500 locations. 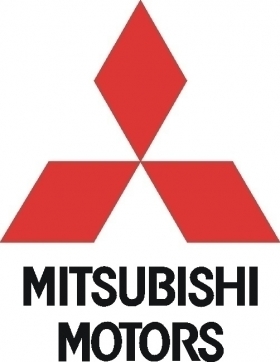 Some of the stores will display Mitsubishi models through Feb. 1.